Yoga Stage - Master of Torque - Motorcycles | YAMAHA MOTOR CO., LTD. 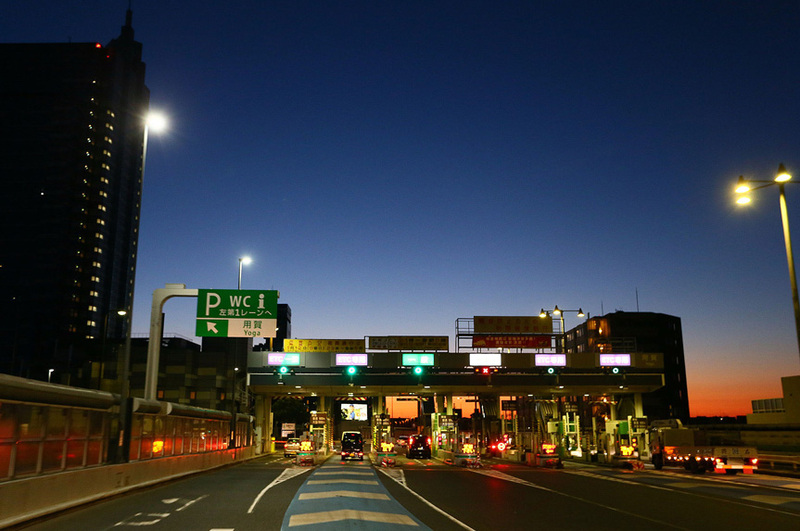 The inspiration people seek: To riders and drivers, Yoga is “Tokyo’s front door.” The moment you turn off Kan-pachi-dori to head up the “Tokyo IC” onramp to the Tomei Expressway, or pass over Kan-pachi-dori on Shutoko Route 3, you feel like you’ve just passed some kind of invisible borderline. Read more Over 30 years ago, there were several American-style restaurants along the section of Kan-pachi-dori near the Tokyo IC onramp, and on the weekends, the restaurants were filled with surfers and families stopping by on their way to the beaches on the Shonan coast. It’s not known who first began calling the area the Kan-pachi America-mura (Kan-pachi’s American Village), but today, there’s not much left connecting the area to this moniker. In short: Yoga is a neighborhood surrounding the point where Route 246 intersects with Kan-pachi-dori (Ring Road No. 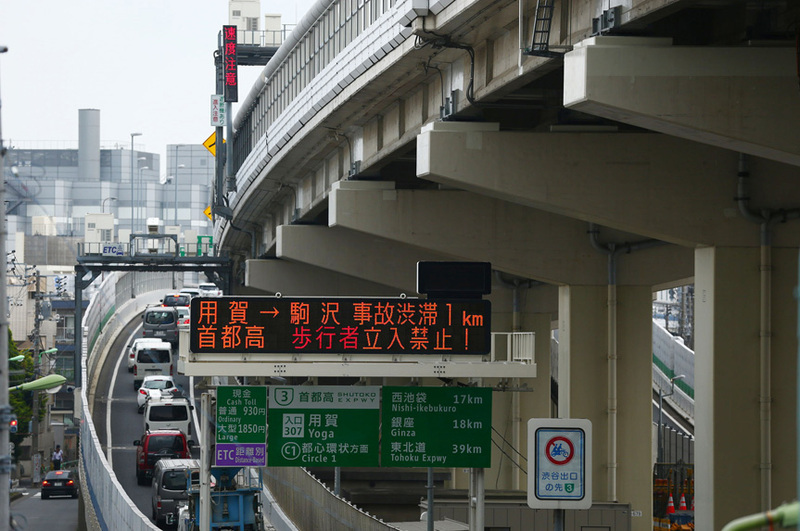 8), one of Tokyo’s major thoroughfares. 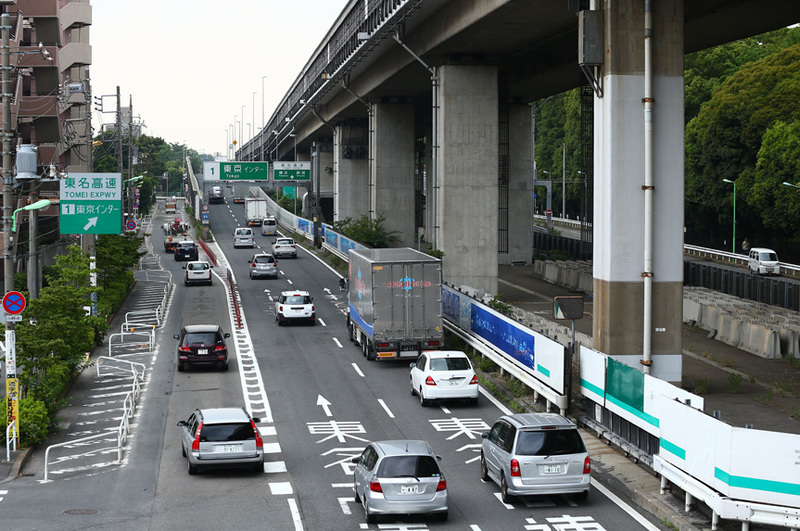 Shutoko Route 3 connects to the Tomei Expressway at the Yoga tollgate, and the Kan-pachi Tomei Iriguchi intersection is where vehicles can get on and off the Shutoko expressway system and the Tomei Expressway via the “Yoga” (east) and “Tokyo” (west) onramps nearby. 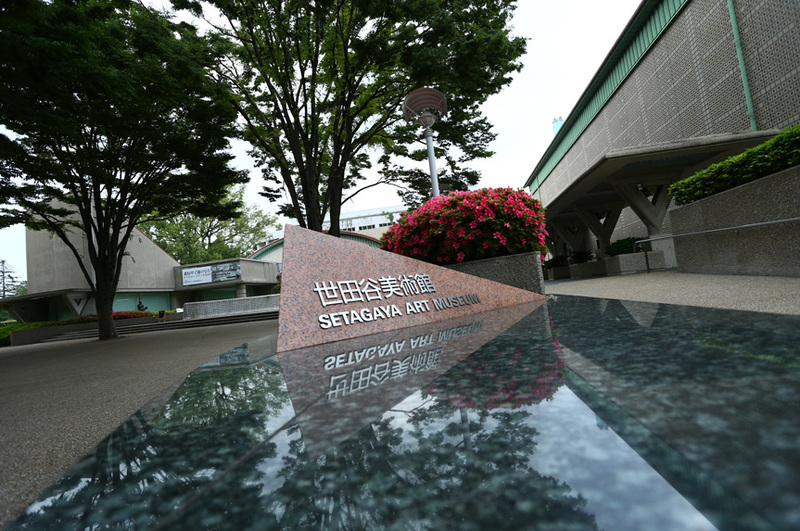 Local landmarks include the Setagaya Business Square situated right above Yoga Station consisting of the 29-floor SBS Tower and various pedestrian walkways and gardens, and Kinuta Park, one of Tokyo’s few large parks and the location of the Setagaya Art Museum. Some background: A theory for the origin of the area’s name is that in the Kamakura Period, a yoga (or “yuga” in Sanskrit) school was opened in Seta-go (-go means “village” since that’s what it was back then, but it’s the Setagaya area of Tokyo today). It’s said that the Shinpuku Temple that still exists near Yoga Station took ownership of the school at some point and the area eventually gained the name, Yoga. Read more In the Edo Period, Yoga flourished as a place for people traveling along the Oyama-kaido (today’s R246) for pilgrimages and the like to stop and rest along the way. 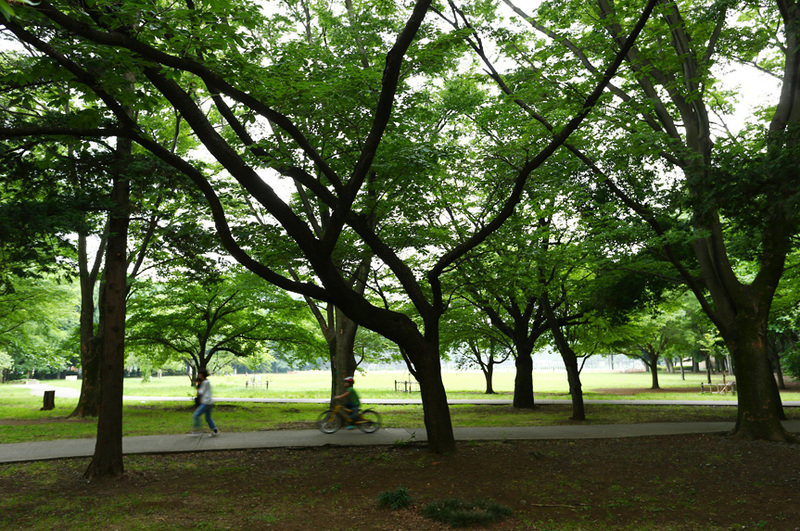 Like Futako-tamagawa, more people came to settle in the area during the Meiji Period with the start of rail services on the Tamagawa Line. The Great Kanto Earthquake in 1923 also led many people to move their residences to Yoga. 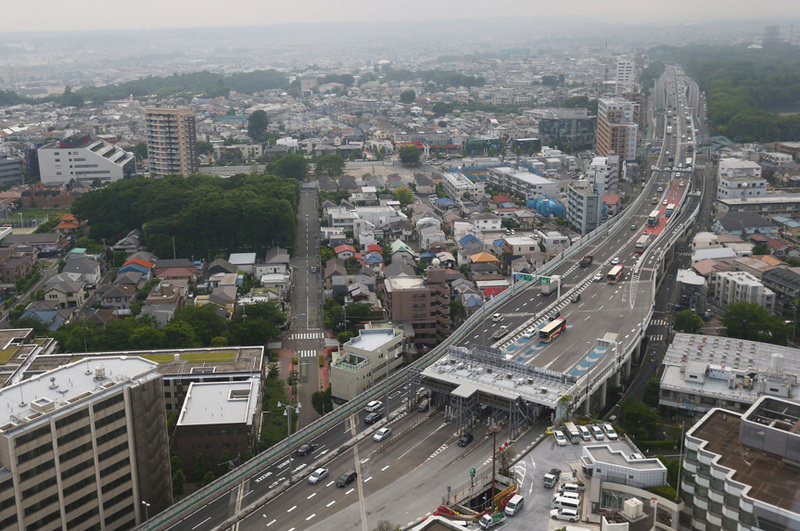 The Tokyo onramp for the Tomei Expressway was constructed in 1968, and the full length of Shutoko Route 3 was completed two years later.